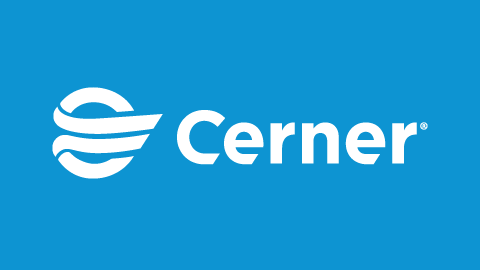 The Indiana Family and Social Services Administration (FSSA) has selected Cerner to implement a new integrated electronic health record (EHR) and revenue cycle management solutions across its six state-run inpatient psychiatric facilities. This agreement will provide FSSA with a sophisticated health care IT platform that will support doctors, nurses and staff as they work to streamline operations, improve patient care and modernize their mental health facilities across Indiana. 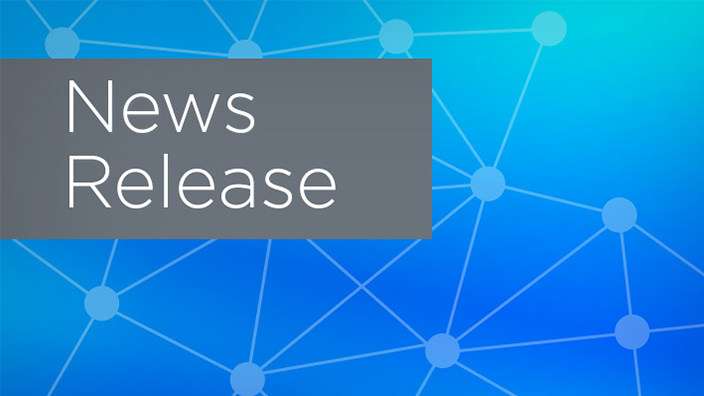 FSSA will transition to Cerner Millennium®, a health care IT platform designed to support an individual’s care journey with consistent patient engagement. FSSA clinicians will be supported by a single digital record of their patients’ health history, including clinical and financial data. Doctors and nurses will have a more complete, near real-time view of an individual’s well-being. FSSA’s facilities will be unified under one integrated system, supporting the sharing of patient health data between facilities. Additionally, patients’ families will be able to more efficiently engage in the care by messaging hospital staff and accessing health history through the new online patient portal. With Cerner’s Clinically Driven Revenue Cycle™ solutions, FSSA clinicians will be able to view clinical and financial data in one patient record. In addition, FSSA will benefit from enhanced documentation that can improve reimbursement and limit claims errors. Cerner Millennium will also support the NeuroDiagnostic Institute, FSSA’s sophisticated facility that is under construction and expected to begin serving patients in 2019. The NeuroDiagnostic Institute is designed to better equip staff to deliver expert neuro-diagnostic evaluations and treatment for patients upon their arrival and move them more efficiently into appropriate treatment settings within the state’s mental health hospital continuum. 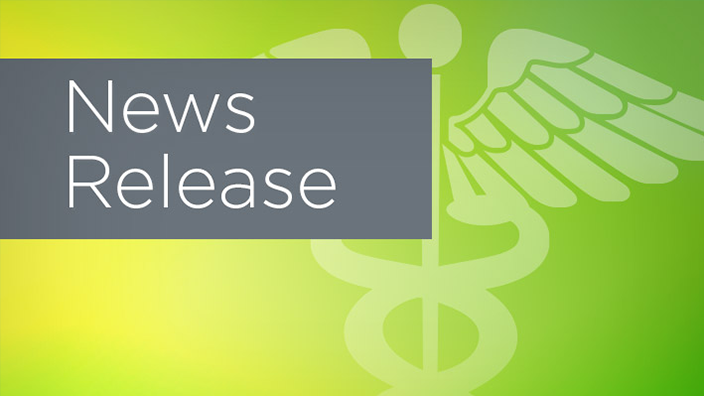 The NeuroDiagnostic Institute will be connected to the other FSSA facilities through the integrated system, supporting FSSA’s initiative to modernize and reengineer Indiana’s network of state-operated mental health facilities. FSSA’s new model of care will support interoperability throughout Indiana, as well as the specialized needs and workflows of state-run psychiatric facilities. 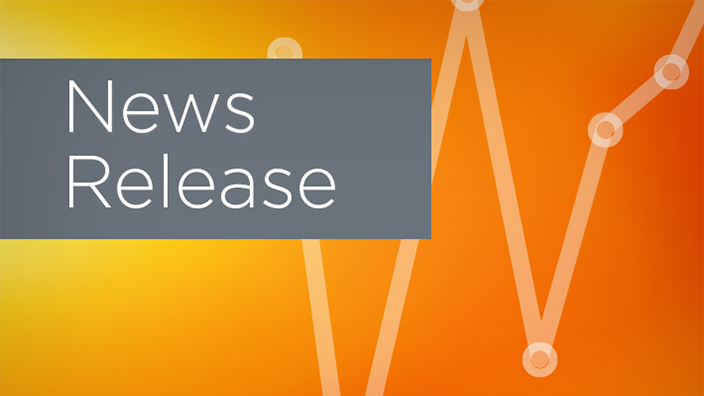 Cibola General Hospital, a 25-bed critical access health care facility, has selected Cerner to upgrade its EHR and billing systems across the continuum of care. Health care providers that want to participate in Medicare’s Bundled Payments for Care Improvement Advanced program (BPCI Advanced) can soon look to Cerner and naviHealth. Four New Directors to Be Immediately Appointed to the Board of Directors. Cerner is expanding further into the Alabama rural health care market through a new collaboration with the Escambia County Healthcare Authority.